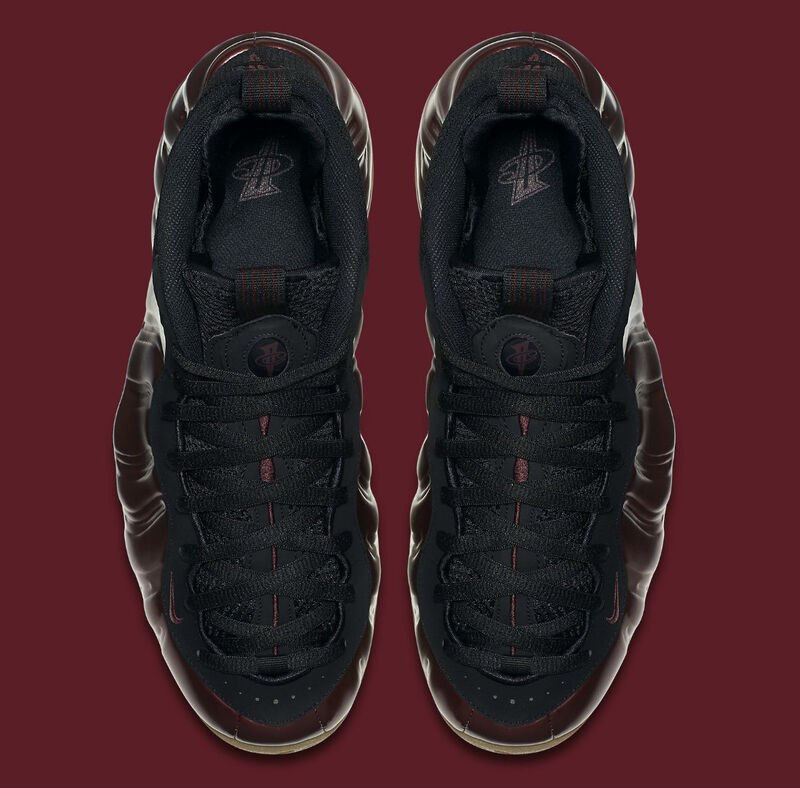 The long-awaited "Maroon" Nike Air Foamposite One will make its way to retail next month, but its exact release date continues to jump around. 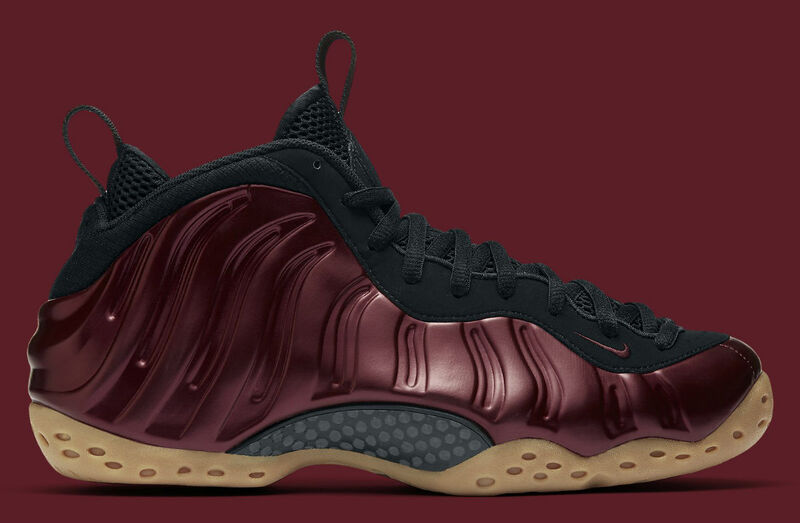 Also dubbed "Candy Apple," this pair combines a maroon Foamposite shell with black trim on the upper, offset by a gum brown rubber sole. 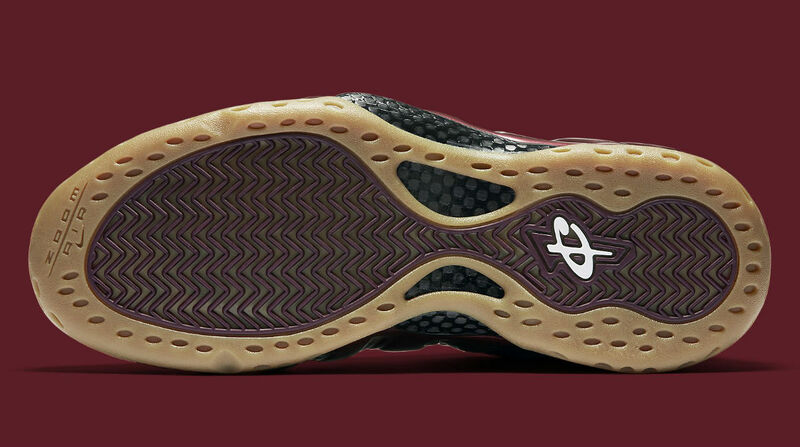 Penny Hardaway's 1CENT logos appear as usual on the tongue, heel, insoles and outsole. 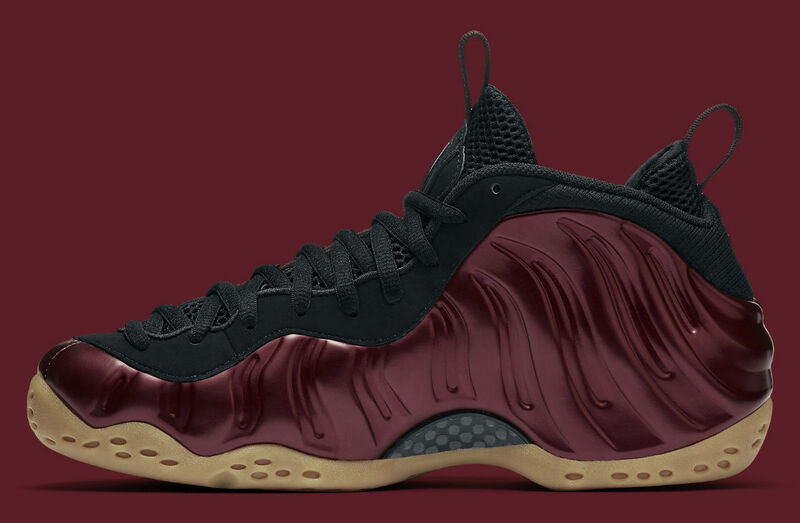 Previously listed for Oct. 28, you can now expect the "Maroon" Foamposites to hit stores on Thursday, Oct. 20. 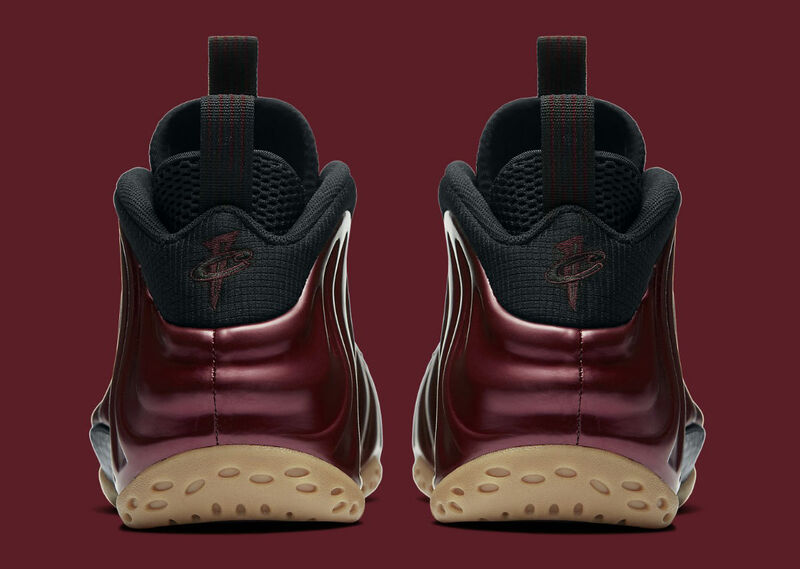 For the most up to date information, hit the follow button above.